After a traumatizing attack on Halloween night forces Laura to become a shut-in. Her world turns further upside down as she begins to experience increasingly bizarre and frightening occurrences within her home. 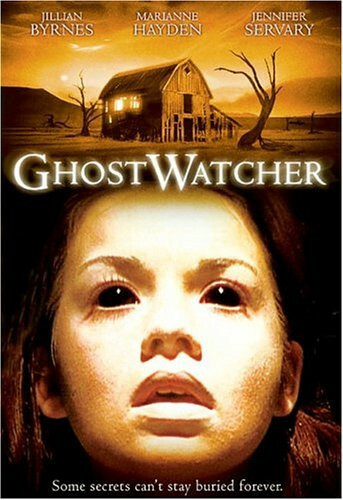 It is this intense situation which encourages her to seek help in the form of Elizabeth Dean, the webmaster for a popular ghost-hunting site. Dean does not believe in the existence of ghosts herself, but as the mystery surrounding Laura's nightmare unfolds, she soon becomes a true believer. Regions are unavailable for this movie. Click the "Watch on Netflix" button to find out if GhostWatcher is playing in your country.